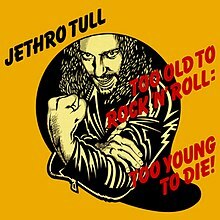 JETHRO TULL - Too Old to Rock and Roll: Too Young to Die! 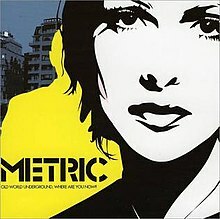 METRIC - Old World Underground, Where Are You Now ? JANE SIBERRY - Bound By The Beauty.........another good Canadian artist! 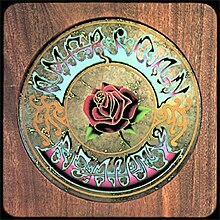 Frank Zappa & the Mothers - Just Another Band From L.A.